A star-studded sky covered the Crystal Ball Christmas Party at the historic home of Carol and Mark Forbush. Their Altadena home welcomed nearly 100 La Salle College Preparatory parents and guests as they enjoyed dinner surrounded by the sound of traditional Christmas carols from La Salle’s Christmas Choir conducted by Jude Lucas. 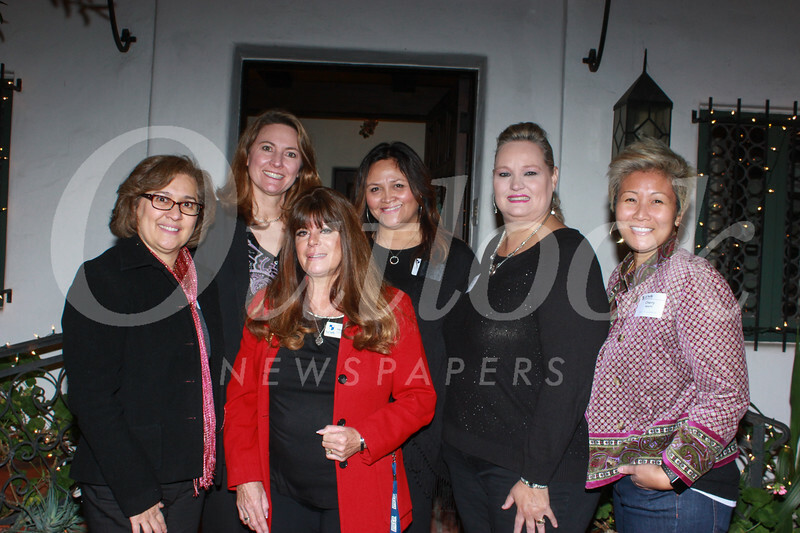 Event chairs were Cherry Agapito and Patricia Robidoux. The event was the second of three Crystal Ball Gift Gathering Parties leading up to the Crystal Ball on May 10 at Noor in Pasadena.